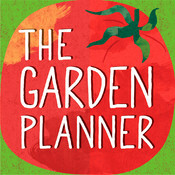 Apps of the week: Gardening! Wanting to start a veggie patch, but not quite sure how to go about it? Spring is nearly over, but it’s not too late. Here’s two apps to help get your green thumb started. Keen to keep your family chemical-free? Here’s 3 apps that might be worth checking out. With shopping tips, advice (and products) for a healthier home. 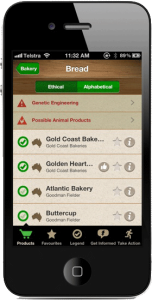 This is a US app, so while the tips may be useful, not all products will be relevant to Australian shoppers. We’ve picked six apps to help the ethical eater plan meals, know when and where to shop and what to buy, and avoid waste. App of the week: Shop Ethical! Have you ever stood in the supermarket and wondered whether a particular brand lives up to your environmental and social expectations? The Shop Ethical! app gives access to over 4,000 products with related company information. 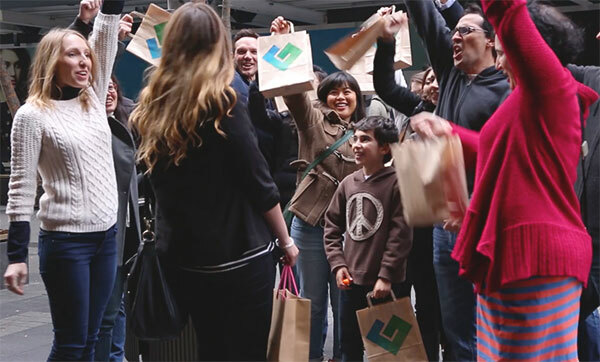 It can help you make an informed decision whenever you shop. Concerned about the amount of food you end up wasting? The new Love Food Hate Waste app helps you keep track of the food you have and plan the right amount of food to buy. The app also offers some clever recipes for your leftover products. Victorians – find your nearest certified farmers market with this new app from the Victorian Farmers Market Association. 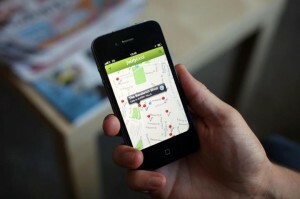 The app provides market information and maps, lists of participating producers and alerts to upcoming markets. If you aren’t in Victoria, but you also love fresh produce, check out the Australian Farmers’ Market Directory for the details of your nearest market. Tried, tested and loved by the Otter team, this free app helps you find certified fair trade products and outlets near you. The related website also lets you contribute listings, a feature missing from the app. Unfortunately, there is no Android version for this app yet. Eat fresher and import less! The ‘Seasons’ iphone app let’s you know what fruits and vegetables are in season now, as well as providing a guide to farmers markets near you. The Otter team have been dining well using info from this great new app.